Tutorial by jeantasty. The tutorial is for an older version, but the principles should apply. Despite the joking approach, this is the latest tutorial from the developers. The developer’s tutorial page for the latest version can be found here. 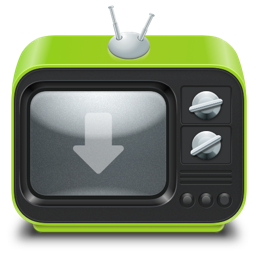 Videobox is a tool for downloading video and audio files from websites. Downloaded video is stored in Quicktime format for Mac, iPod, iPhone or iTunes. The application is available as a MAC OS app for $20 and allows for a limited trial period.